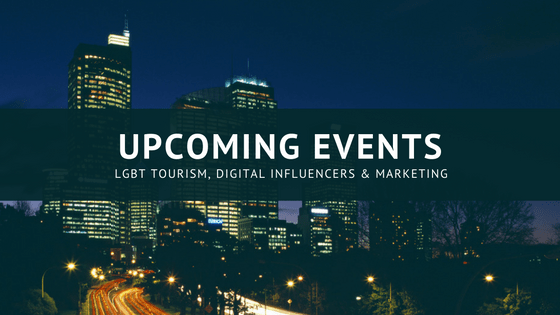 Immediately following the Community Marketing LGBT Tourism & Hospitality Conference, there will be a 4-hour LGBT New Media Trade Show & Expo held at The Vdara Hotel on December 13, 2016, from 2 – 6 pm. Here you’ll be able to meet, greet and interact with some of the most cutting-edge LGBT New Media companies today. The goal of the LGBT New Media Trade Show & Expo is to allow CMI conference attendees to meet, interact with and learn more about how these LGBT New Media folks can help their destinations and/or tourism-related organizations get the word out to the LGBT traveler online. In addition, the LGBT New Media Trade Show & Expo is open to everyone in Las Vegas, from small businesses to ad agencies and corporate representatives wishing to meet some of the top LGBT New Media in person. Attendees will be able to talk shop and get LGBT marketing advice from some of the best in LGBT New Media today. In addition to learning more about some of the various LGBT audiences & demographics these media entities can tap into, attendees will be able to explore ways in which their businesses can advertise and work with these LGBT New Media individuals & companies with programs ranging from traditional online campaigns, to more cutting edge video and social media campaigns, including YouTube, Instagram, Facebook, Twitter, Snapchat, Tumblr, LinkedIn, Google Plus and Vine! Vendors: This trade show and expo is open to all LGBT media that have a strong online or mobile app presence, including those with a focus on bloggers, YouTube content creators and other LGBT influencers. It is also open to advertising agencies developing New Media strategy and creative for online LGBT marketing campaigns. LGBT media on board so far include Here Media, Q.Digital, Outfluential, TwoBadTourists.com, ILoveGayPalmSprings.com and Revry.TV. Our local partners include the Las Vegas CVA, Mya Lake Reyes and her event, EvolveNYE, and the folks at Pride Con, one of the first to create an event bringing LGBT influencers, bloggers, vloggers & YouTube content creators together. 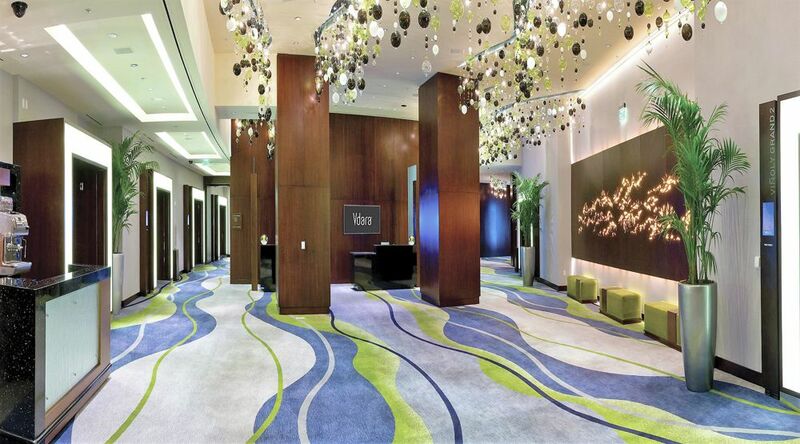 Workshops & Seminars: In addition to the trade show and expo, there will also be a series of workshops and seminars in meeting rooms adjacent to this event space. Program itinerary to be posted online soon. For more information, check out www.LGBTNewMediaExpo.com. Interested in learning more about influencer marketing? You can see some of our past case studies or browse our product offering here. Have more questions? Feel free to contact us.